So where have I been, huh? If you wanna know if I’ll be blogging anytime soon, well, I wish I could answer that but I honestly don’t know. I will be posting the things I did watch for the past month on Monday although that weekly round-up would account for a month. I cry at my inability to juggle things in a balanced manner. I just wanted to finally post something so maybe this could get the ball rolling. I have lots of drafts that I need to finish and publish! Anyway, if you do want to talk about WINNER with me though (or Pretty Noona Who Buys Me Food), feel free to tweet me! 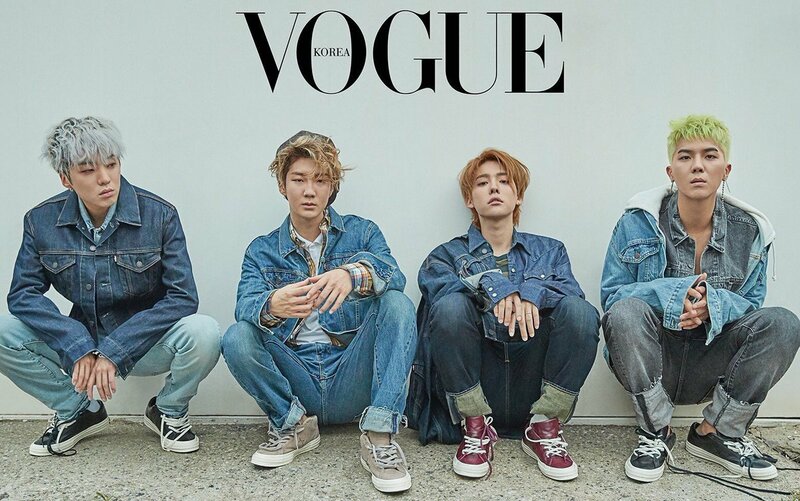 For this round, I’ll be talking about two Korean web dramas with WINNER members as leads. (I am getting too deep into this fandom.) I’ve seen both on the same week and I can’t promise that I won’t compare their acting abilities. Still, I love both members, okay. My thoughts on these web dramas under the cut! I love this photo so much, I’m thinking of using it as my Twitter cover photo or something. There are more photos for this magazine spread but I couldn’t find the official versions. All I see are scans so I didn’t include those. Still, a picspam awaits for you under the cut! This dance at the end of We Got Married as a Job is so cute!